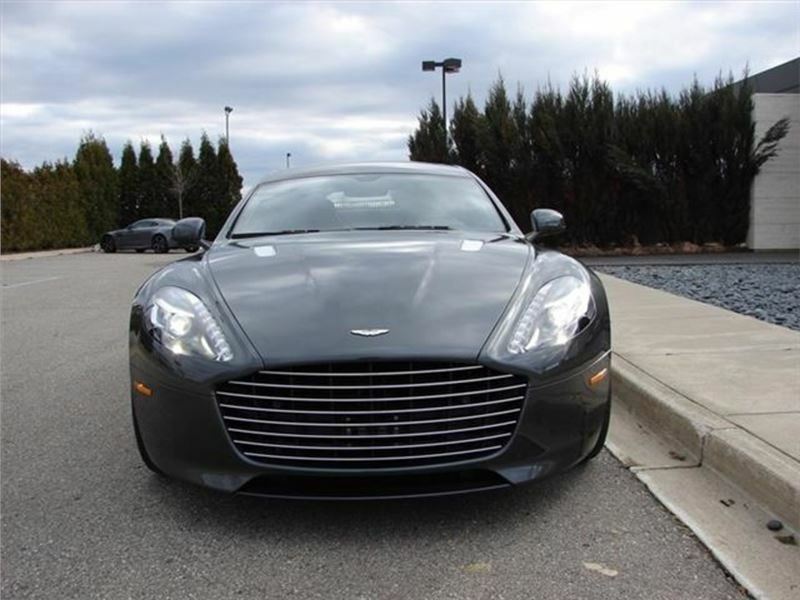 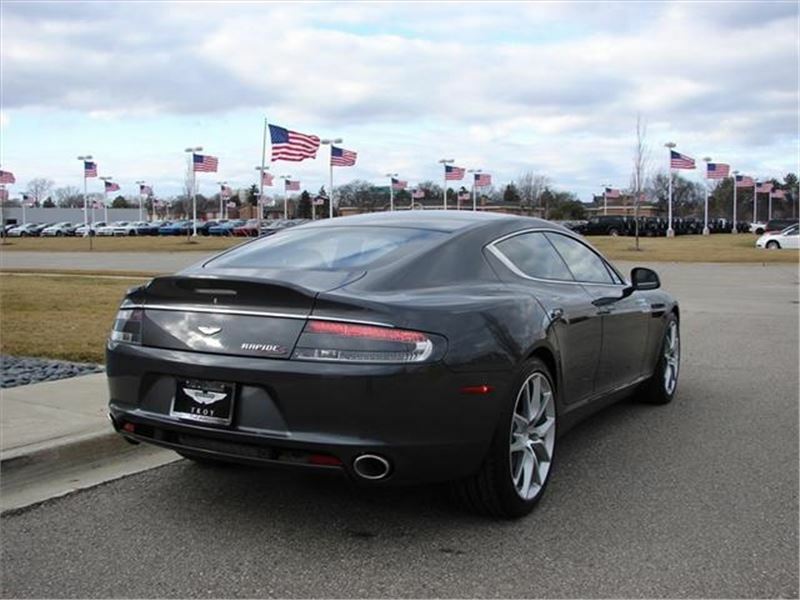 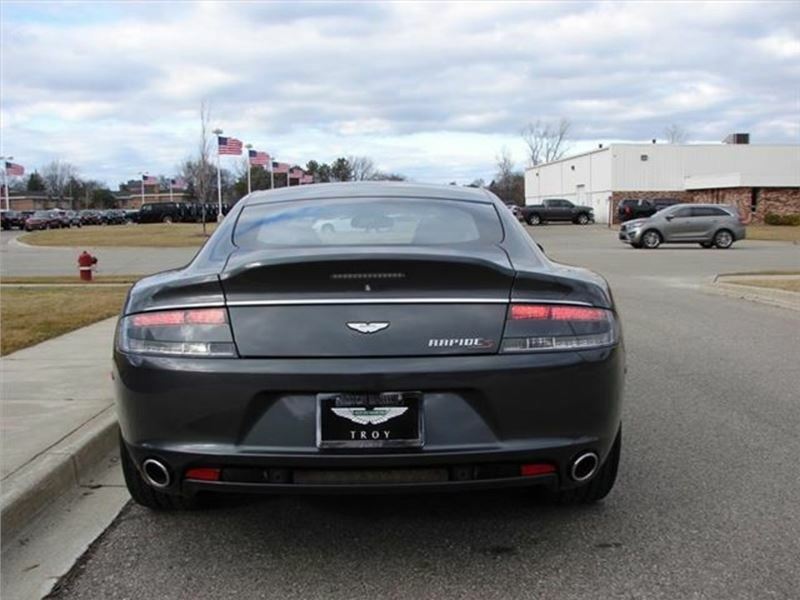 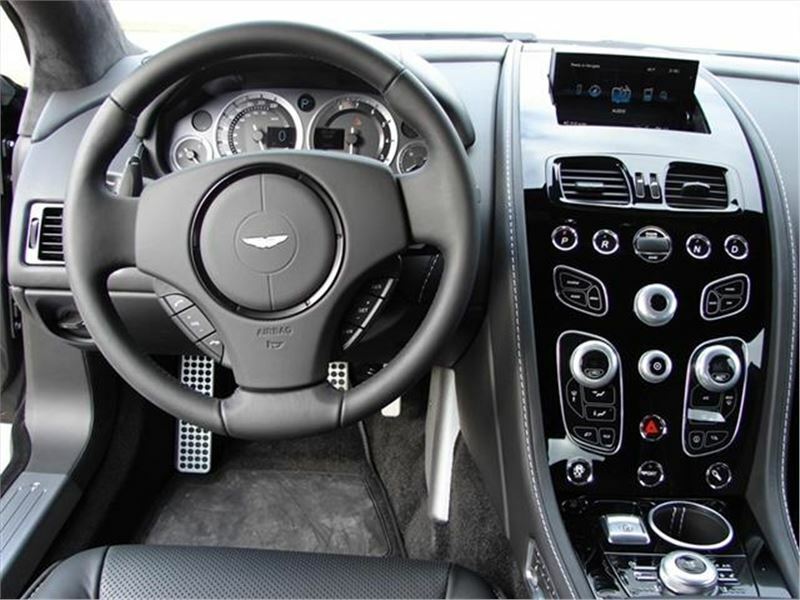 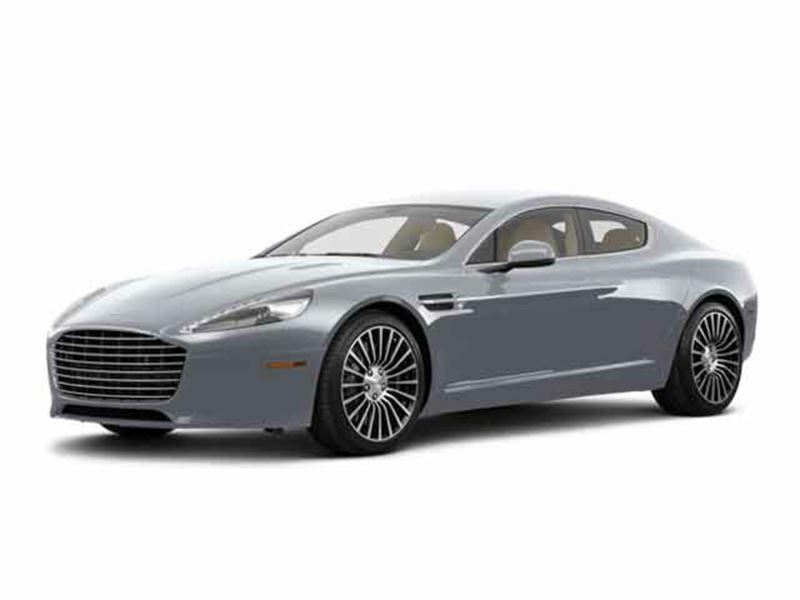 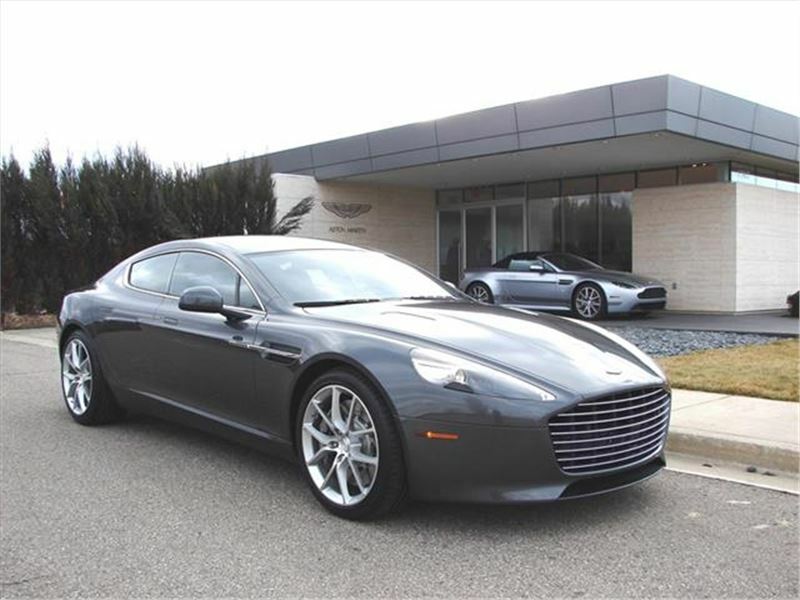 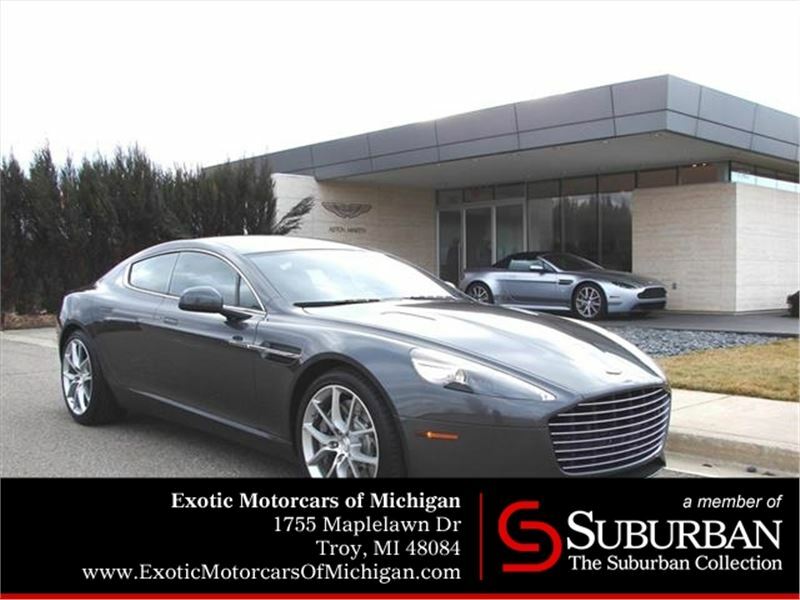 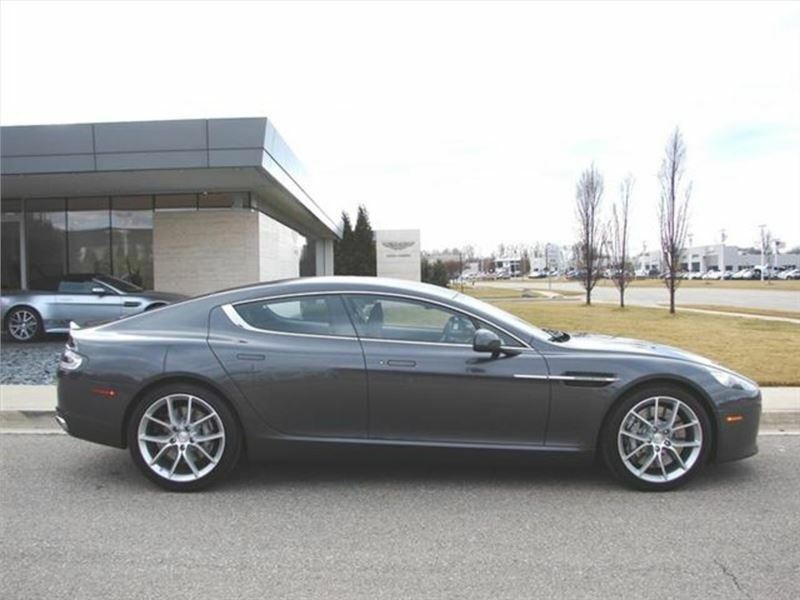 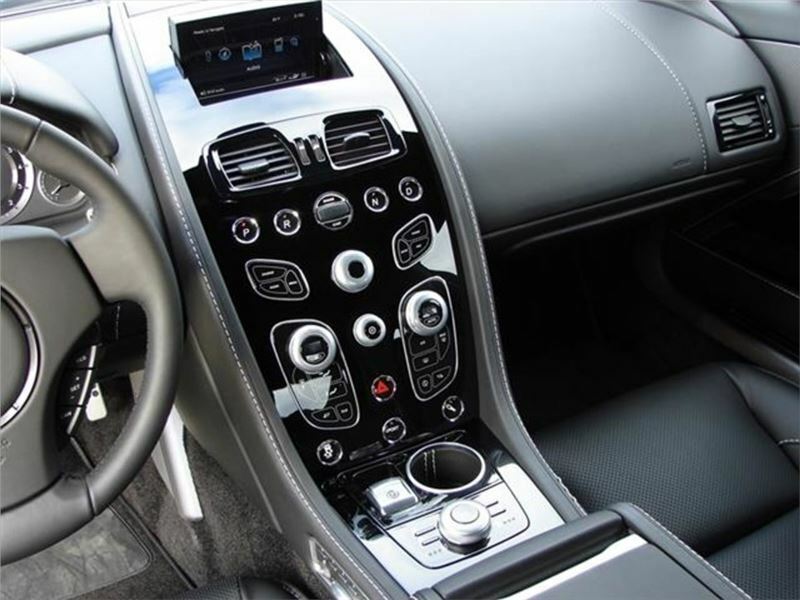 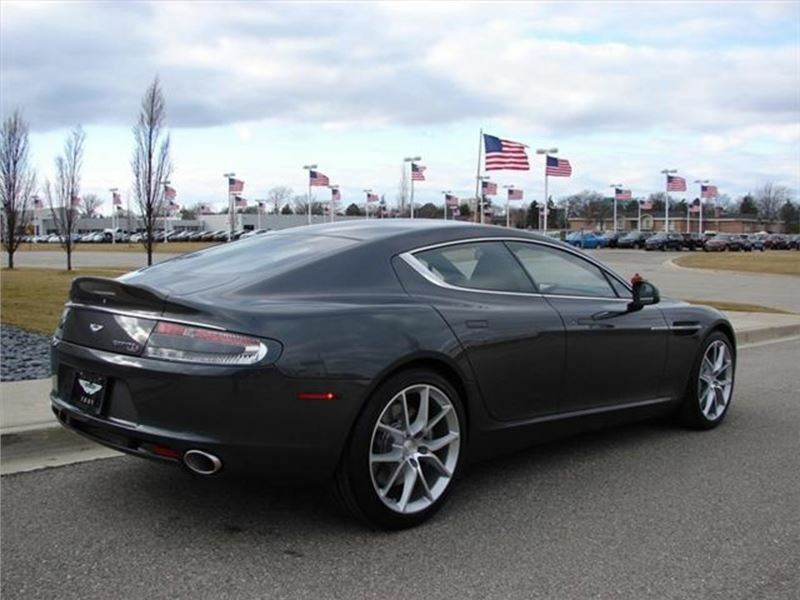 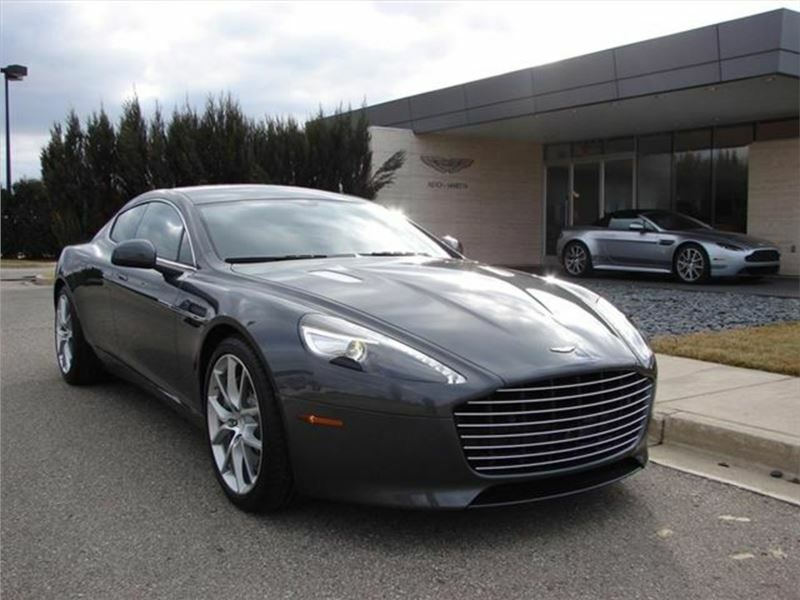 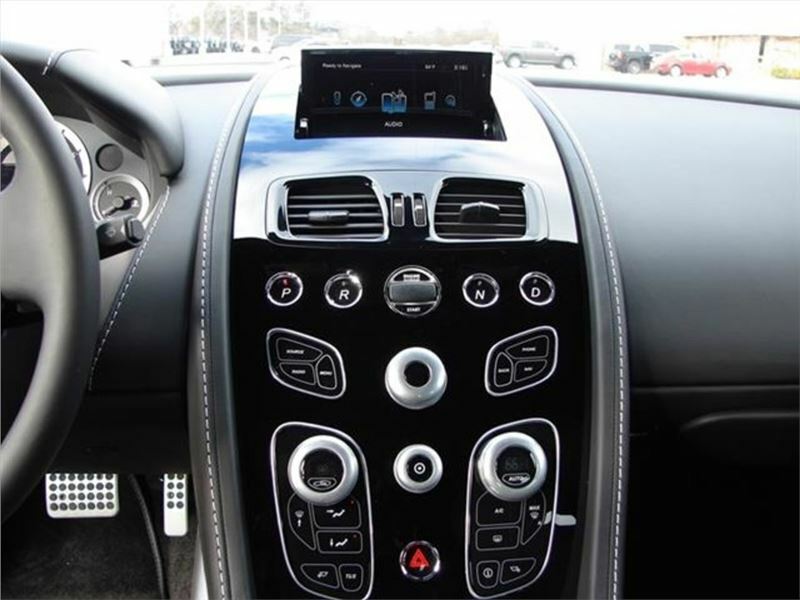 2016 Aston Martin Rapide S in Meteorite Silver exterior with Obsidian Black interior. 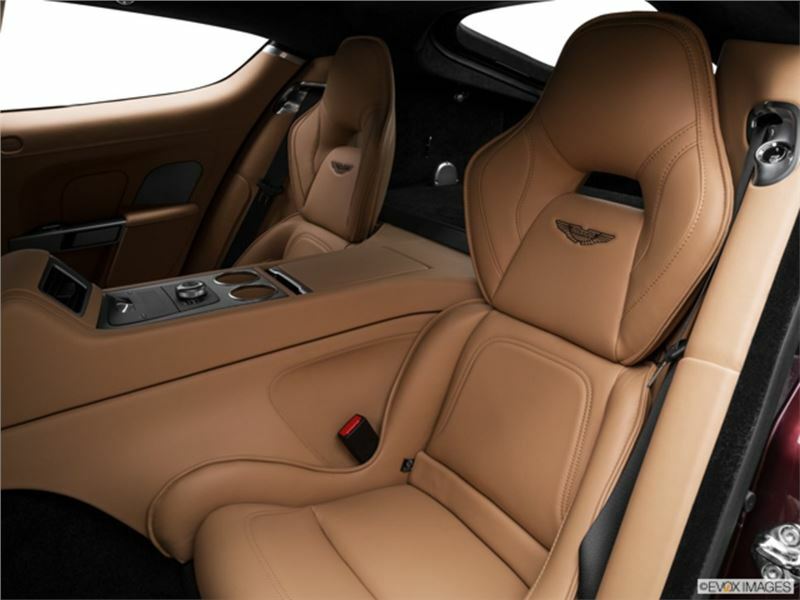 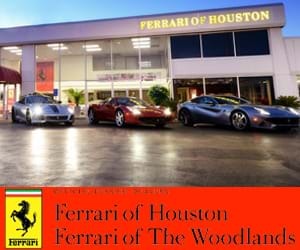 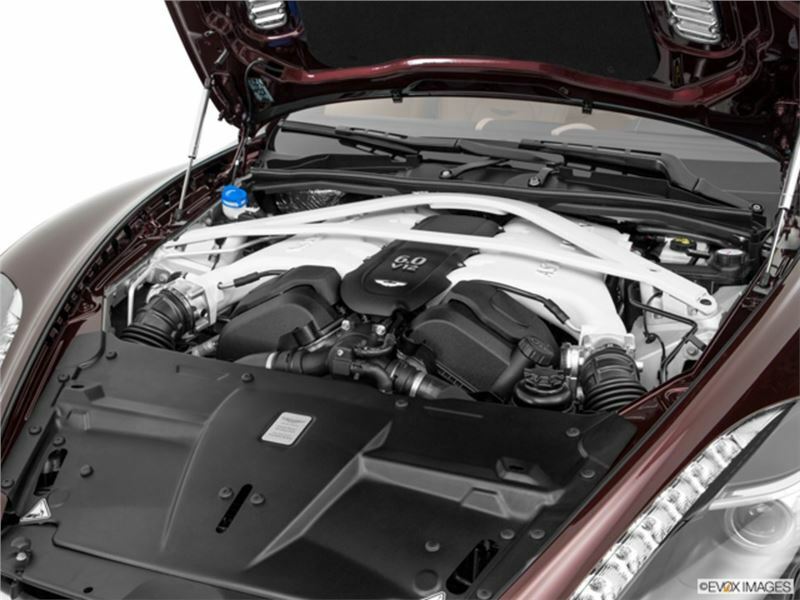 5.9 Liter, V12 Engine, 552HP. 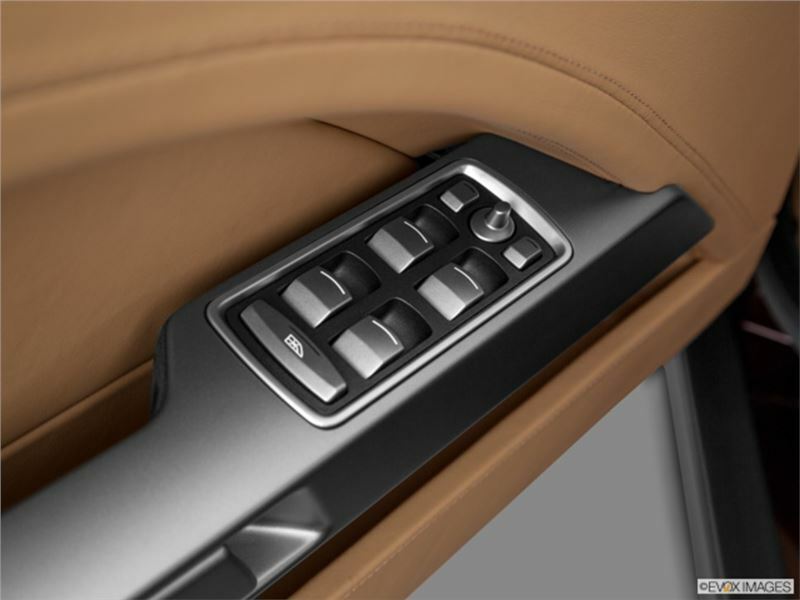 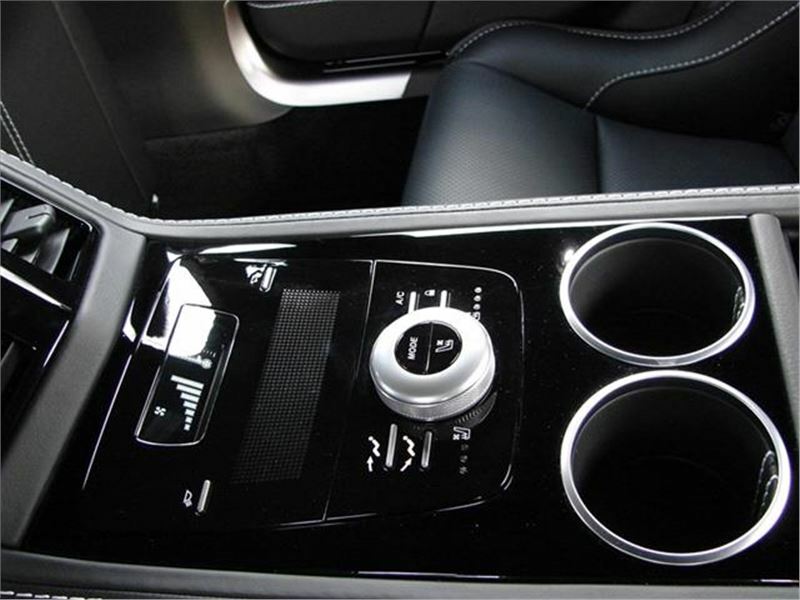 Touchtronic 3 8-Speed Automatic Transmission, RWD. 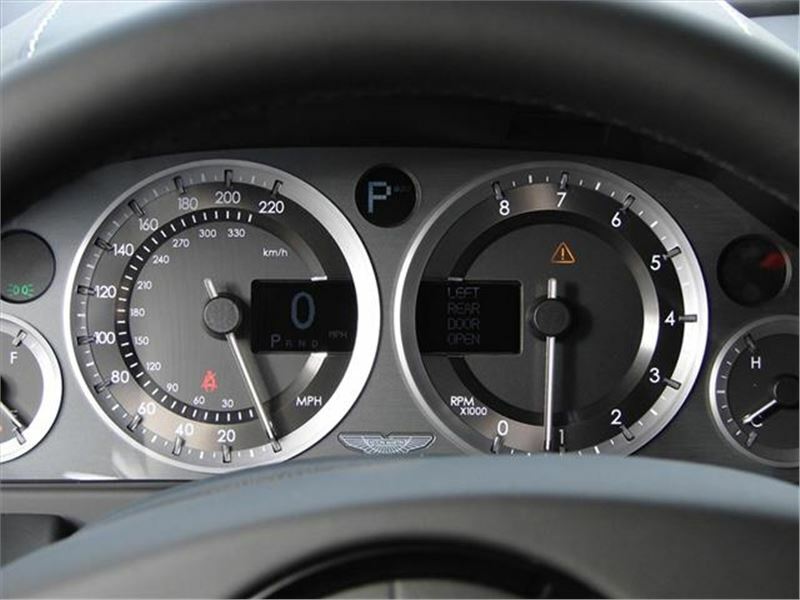 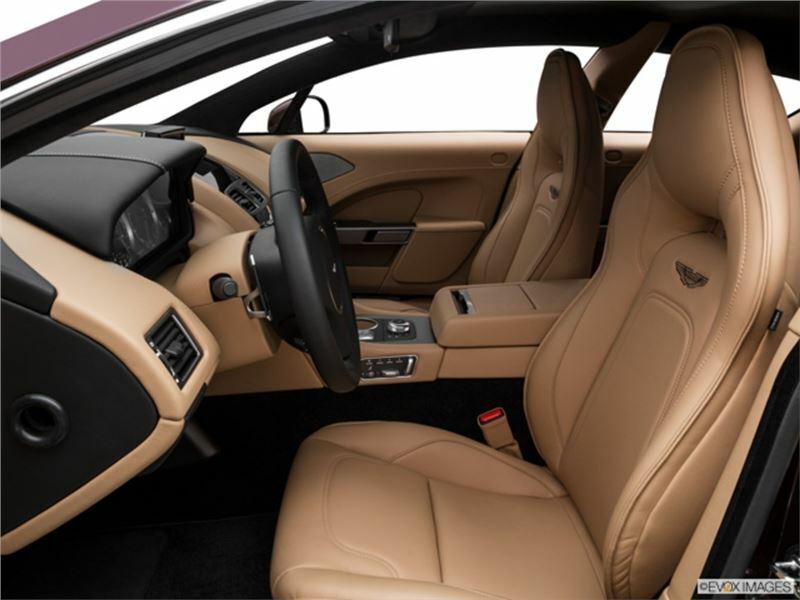 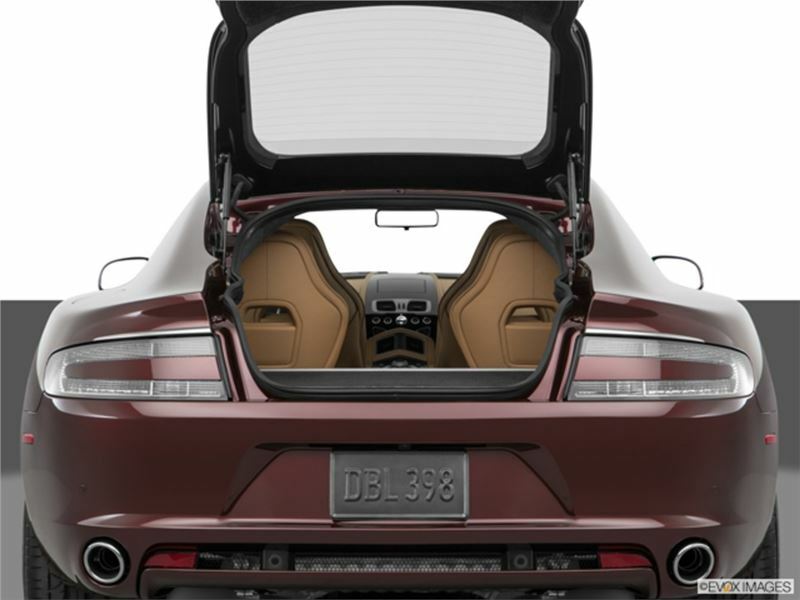 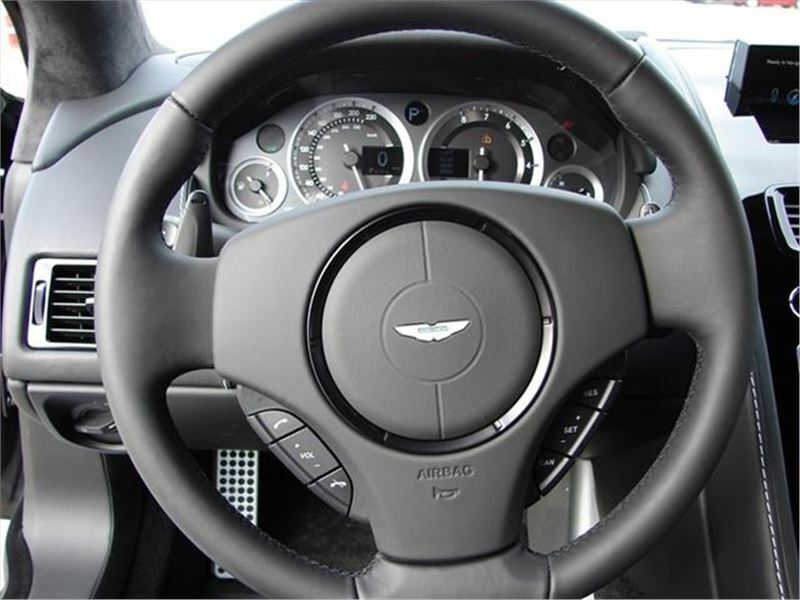 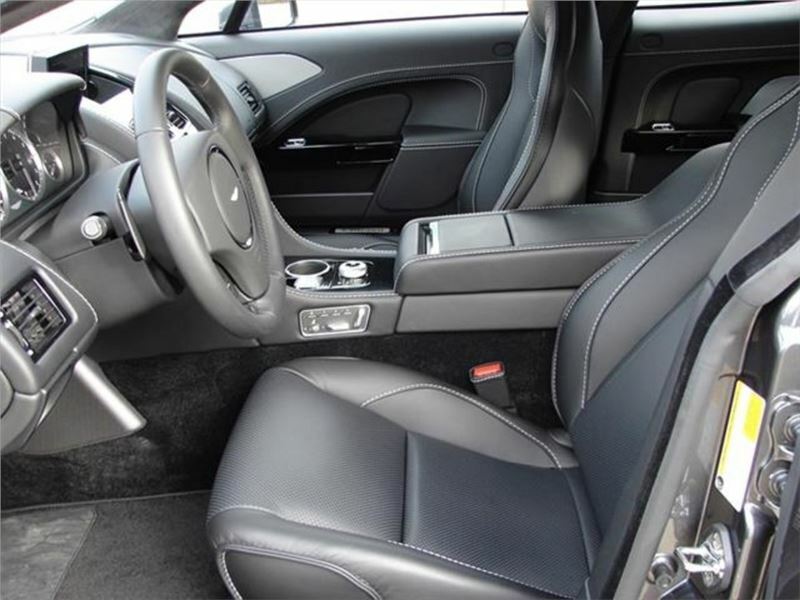 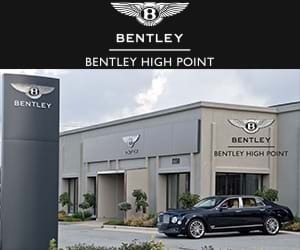 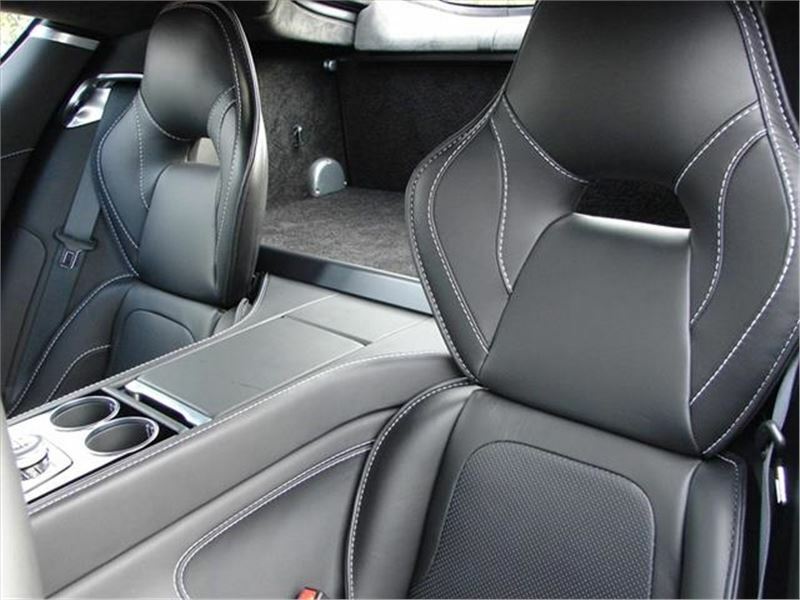 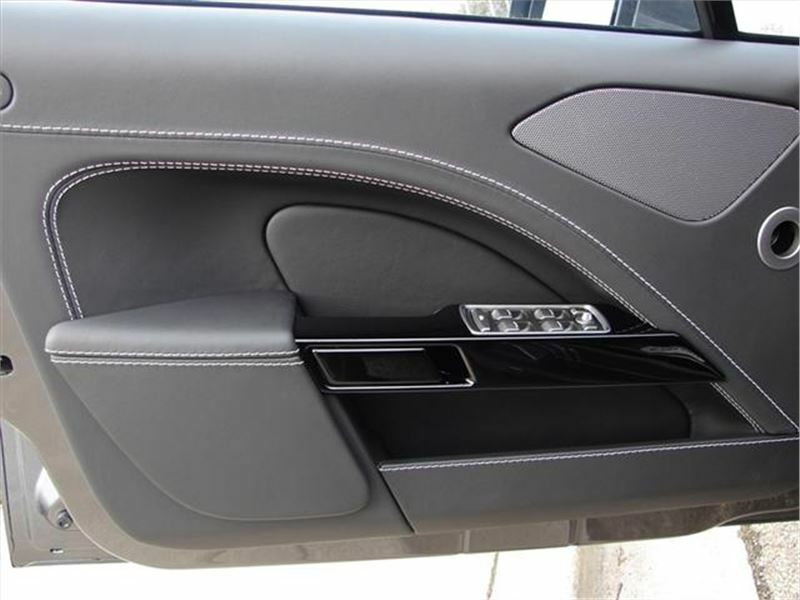 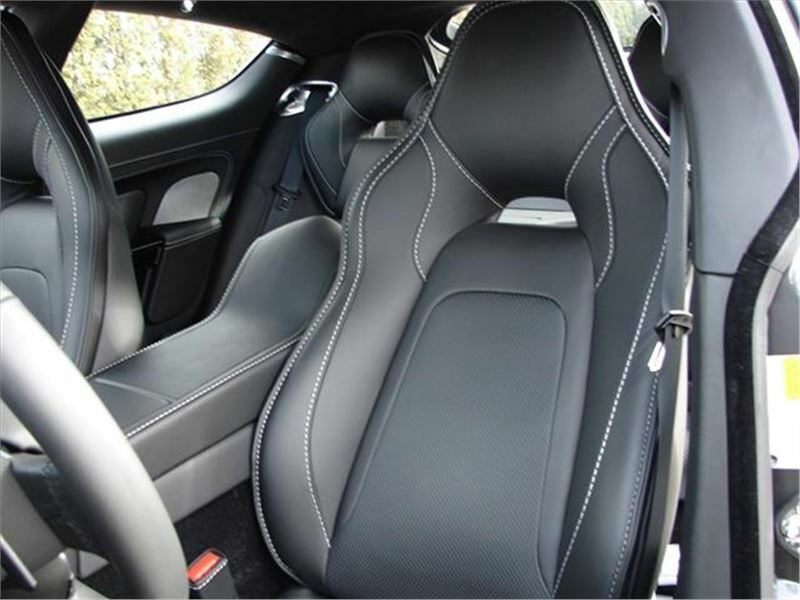 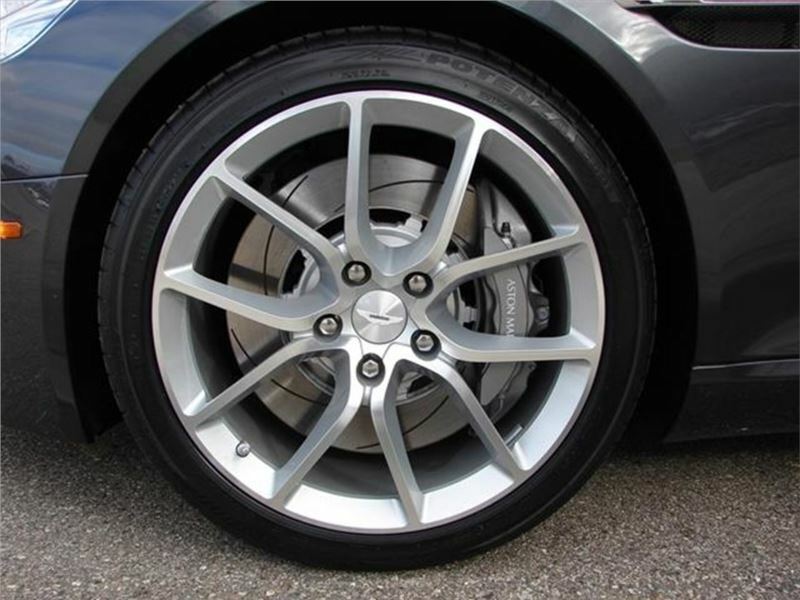 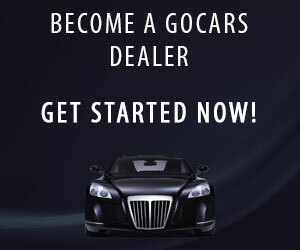 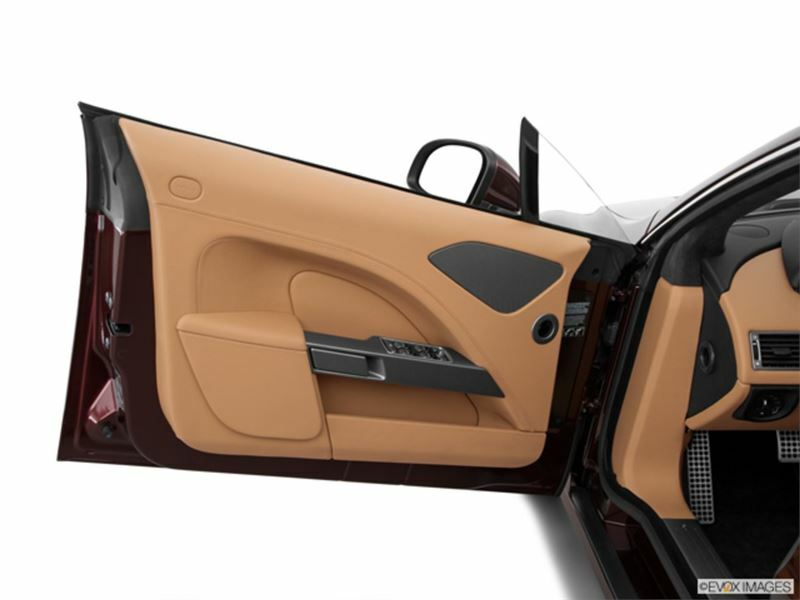 OPTIONAL EQUIPMENT Includes: Brake Calipers Grey / Ventilated Seats / Contrast Stitching / Alcantara Contemporary / Folding Rear Seat Back / Piano Black Interior Trim Pack / Rear Seat Enterainment System / Auto Dimming Interior Rear View Mirror / 20 10 Spoke Silver DT Wheels.